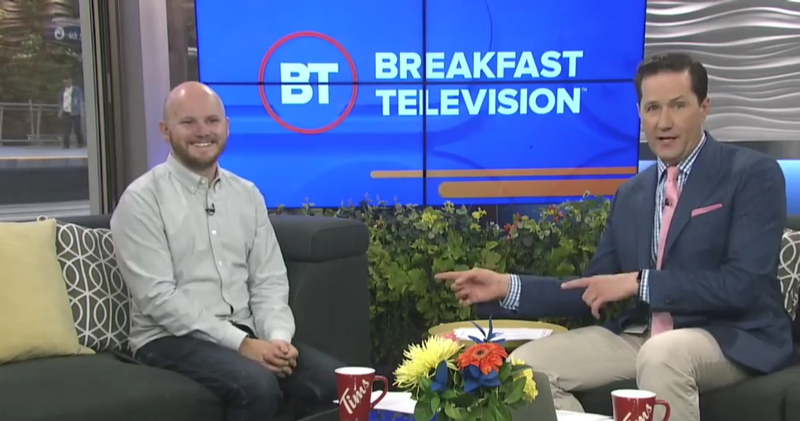 Watch: Quick and Easy Calgary road trips! 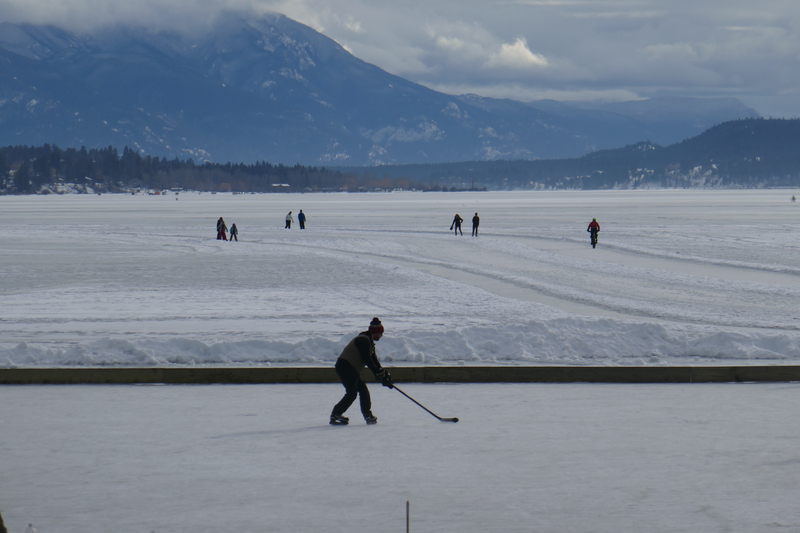 Columbia Valley is a family-friendly winter getaway that’s closer than you think! 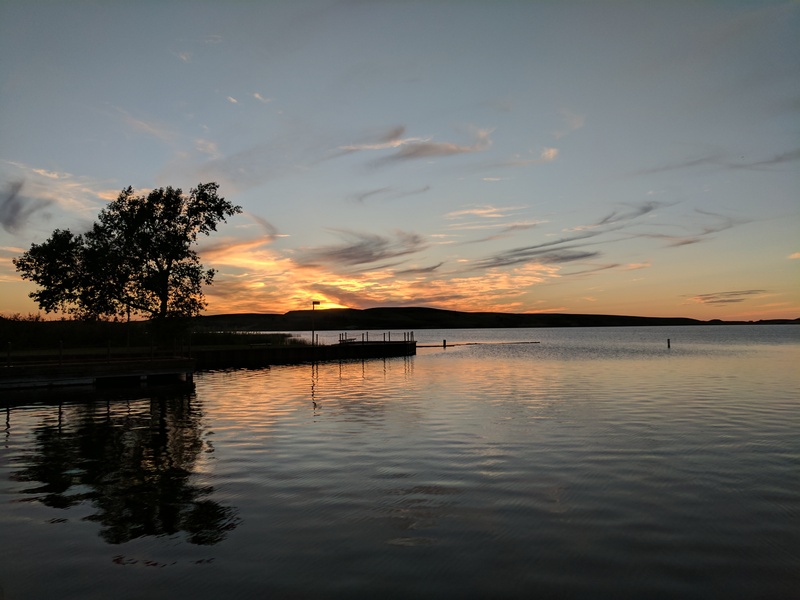 Now’s the time to head south and explore Alberta’s Cypress Hills! 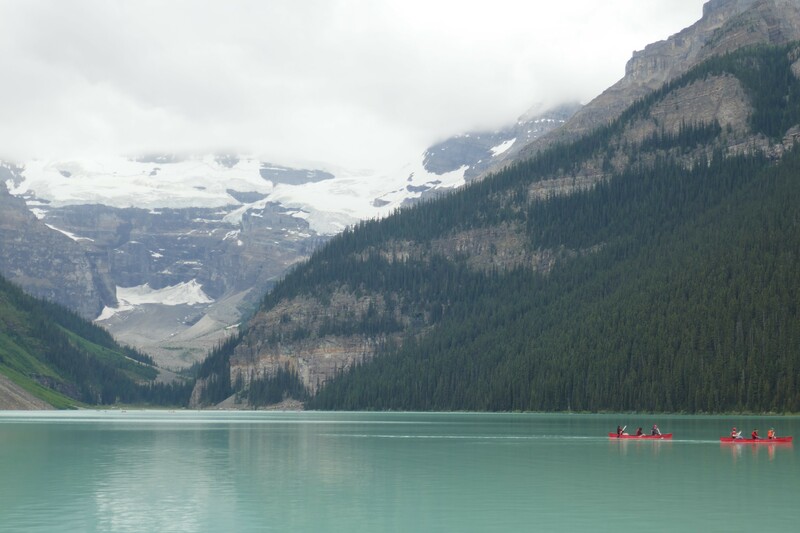 How to Leave Your Car at Home and Easily Explore Banff National Park! 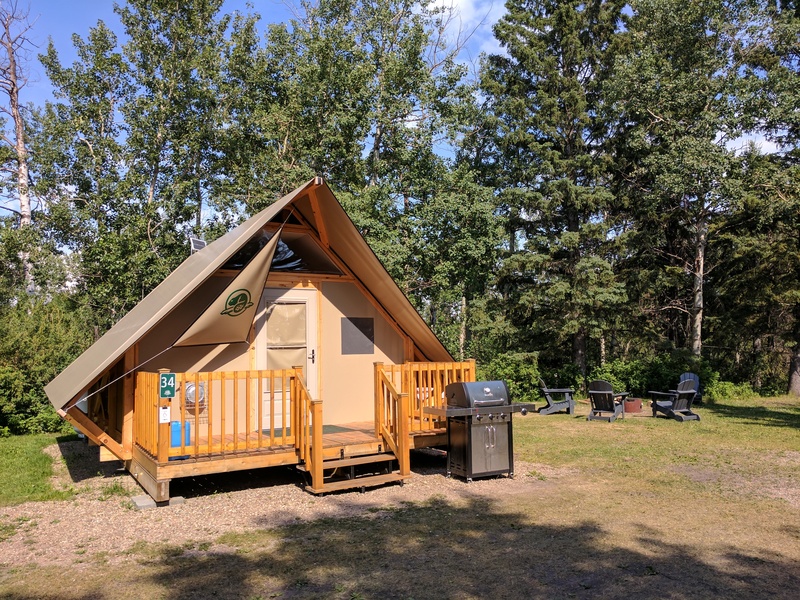 Finding comfort in Elk Island National Parks’ oTENTiks! 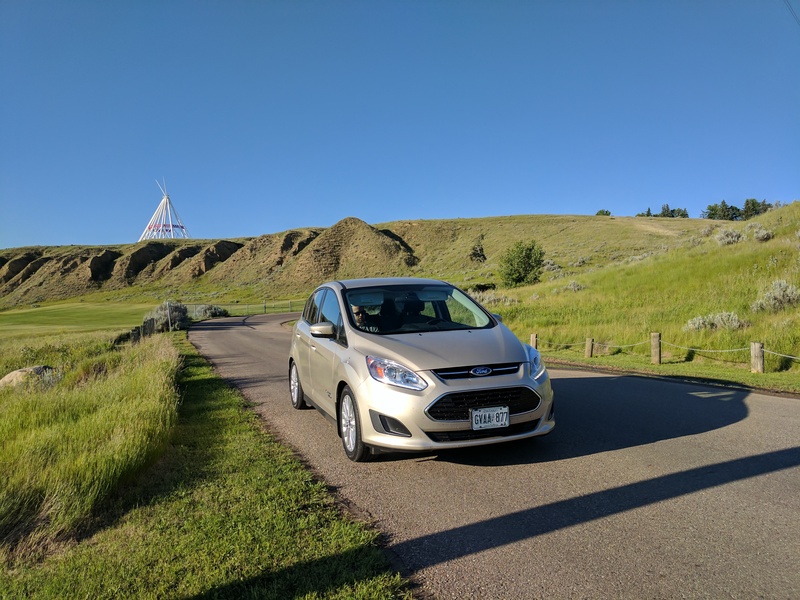 Road Trip: Some of the best places to visit in Southern Alberta! 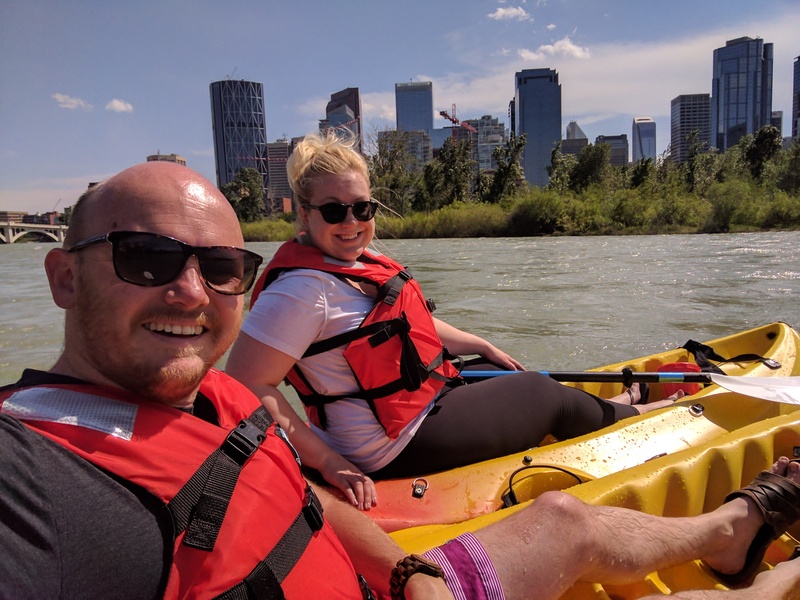 New business makes floating down the Bow River easier than ever! 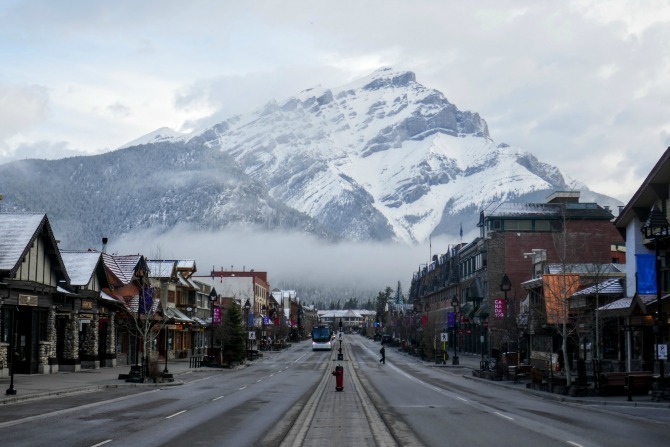 Why now is the perfect time to visit Banff! 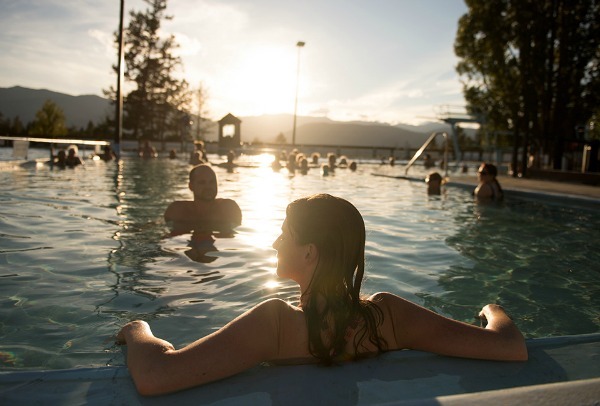 Unplug yourself in BC’s Columbia Valley! 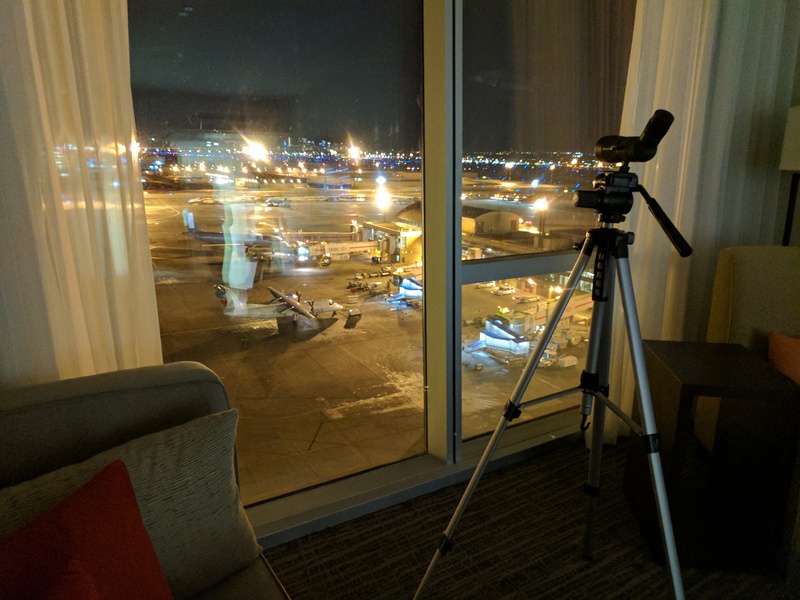 Staycation or vacation, the new Marriott is worth checking into! Open for business! 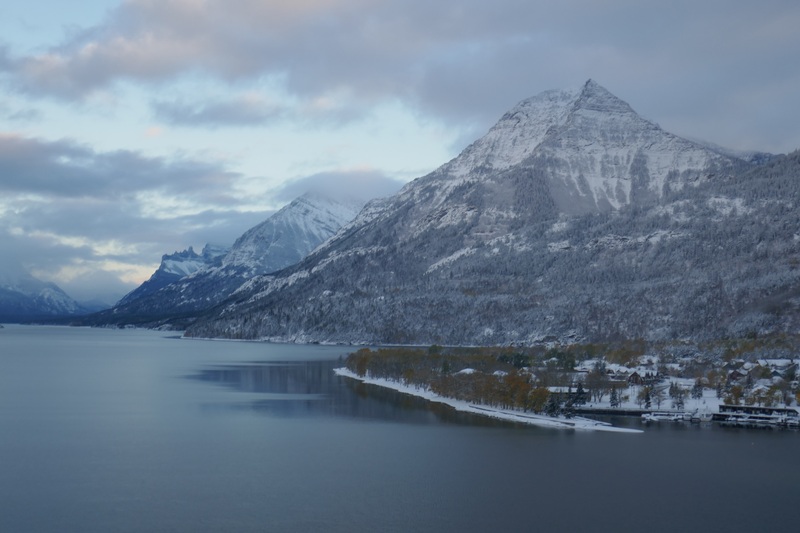 Winter in Waterton is waiting for you!